7pm Tonight! The Tailgate Show! We'll talk about the Huge upcoming road game vs The Cosmos. 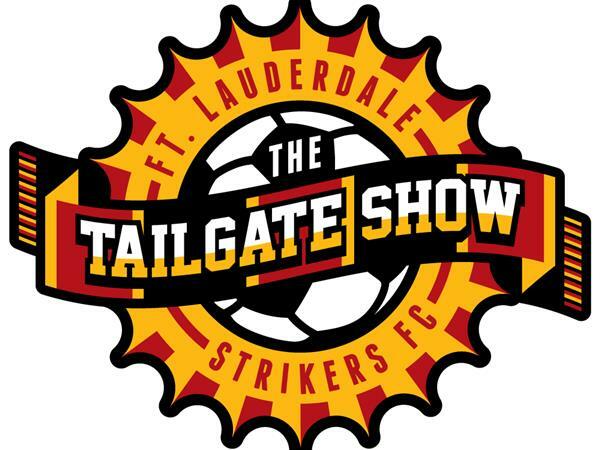 Can the Fort Lauderdale Strikers get some points on the road? We'll talk about The Flight 19 bus trip to Tampa, this weeks Watch Party, NASL Live Feeds, New Ownership For the Strikers, and everything else. It'll be NFL Night in Kudio as well. Follow the link at 7pm to hear everything about the Strikers and their Supporters. Go Strikers!